Teryn Elizabeth is an abstract artist based in Raleigh, NC. 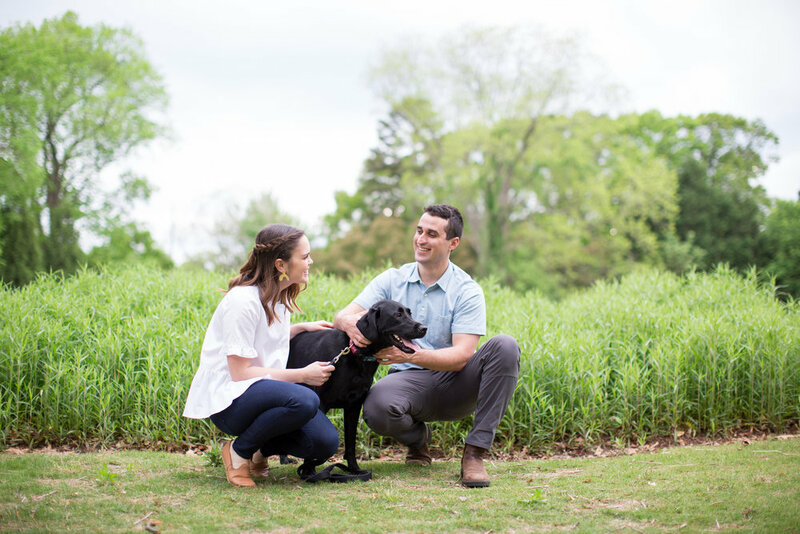 Teryn-Elizabeth Means (Teryn) is a North Carolina based abstract artist living in Raleigh with her other half, Joe and their best pup, Biscuit. She grew up in Eastern NC traveling back and forth from the coast where much of her inspiration comes from. Never receiving a formal degree in art, she grew up loving to create and always had the most creative influences around. Her paternal grandmother usually had a paintbrush in hand and created the most beautiful cityscapes and coastal scenes while her mom’s creative outlet meant cooking up the most delicious meals for the family. That, paired with a really great early education art program complemented by a design minor in college, led her to explore all sorts of mediums – painting on silk, rice paper, found objects and other alternative mediums. Today, Teryn-Elizabeth spends some nights and many weekends painting away in the backyard studio with music playing and a Biscuit tail wagging.